The basic Darden Studio license covers a precise number of computers and permits static display of the fonts in print and digital media. See our End User License Agreement for details. The licenses sold on our site are for a specific number of CPUs, enterprises with definable groups of 120 or more users may be eligible for a no-headcount license. If you're interested, please contact us. To clarify, standard headcount licenses are available for any number of CPUs with licenses up to 250 CPUs available on our site. Licenses for more than 250 CPUs can be arranged through our office. All End User License Agreements can be amended to grant additional rights. The most commonly requested are published on our exemplar EULA page with pricing. Please contact us for a quote. Complete family conceived by Joshua Darden. Display designed by Joshua Darden. 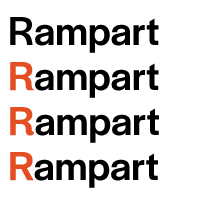 Text and Micro designed by Joshua Darden, Eben Sorkin and Lucas Sharp. With advice from Gerry Leonidas; advice and assistance from Antonio Cavedoni. Production assistance by Viktoriya Grabowska and Noam Berg. Kerning of Display by Viktoriya Grabowska. 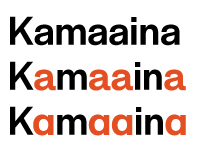 Kerning of Micro and Text by iKern. Project management by Joyce Ketterer. Halyard’s personality is at once familiar and pleasingly distinctive. 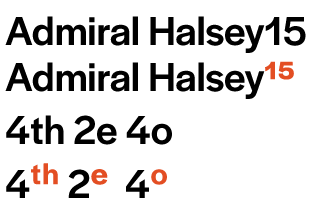 Halyard’s familiarity results from cherry-picked elements of classic designs of the 19th and early 20th centuries by Schelter+Giesecke, Miller and Richard, and Morris Fuller Benton. Distinctiveness is achieved by bringing an almost impetuous vigor to Halyard’s shapes and through a willingness to adapt surprising historical forms into genuinely useful ones, which is so characteristic of Darden Studio designs. 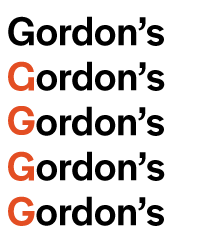 Halyard radically extends the typographic utility of the now hyper ubiquitous category: the Grotesque Sans. Each of Halyard’s subfamilies were purpose built to perform optimally at its intended optical size. 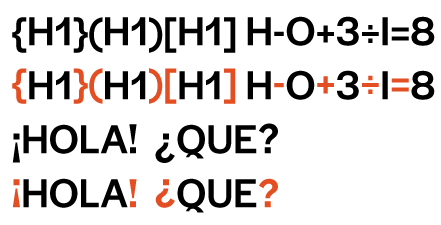 While starkly different in appearance, when seen together, the Halyard superfamily maintains a consistent personality at their intended size creating the impression of a single type design. 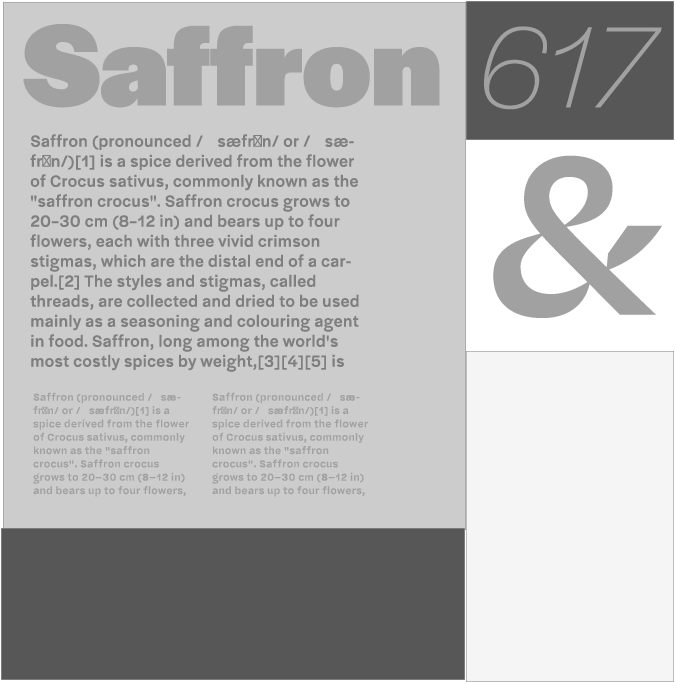 The Halyard superfamily is beautifully robust and lively, ready to work at any size. The reading of the card persuaded me that he was dead and I was disturbed to find myself at check. Had he not been dead I would have gone into the little dark room behind the shop to find him sitting in his arm-chair by the fire, nearly smothered in his great-coat. Perhaps my aunt would have given me a packet of. The Freedom of Information Act (FOIA) gives you the right to request information from federal agencies. From FOIAonline you can submit FOIA requests to all participating agencies, track the status of requests, search for requests submitted by others, access previously released records, and generate agency-specific FOIA processing reports.